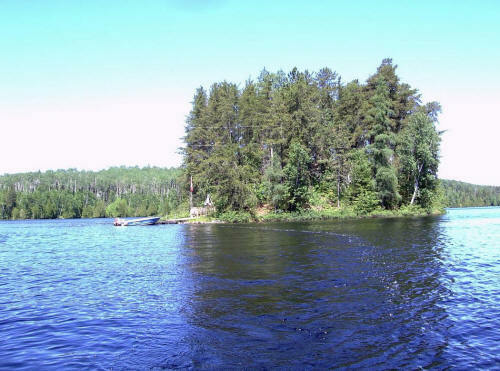 BEAUTIFUL PRIVATE Island / Cottage Retreat On Serene, Pristine Lost Lake. Turn Key Condition. 1 Hour West Of New Liskeard, Hwys 65 / 560 West. 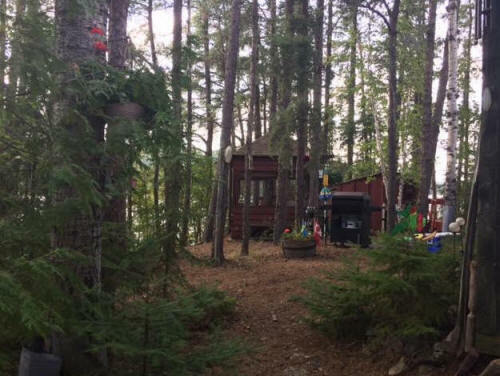 1/3 acre, mature trees, 100 meters from shore. 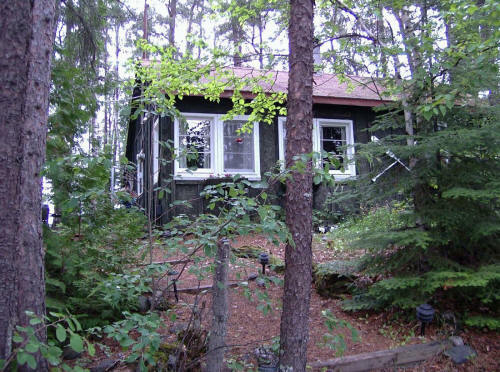 One of five deeded properties on the lake. 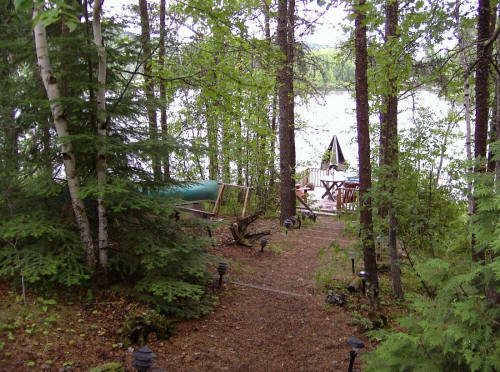 Surrounded by Crown Land and directly opposite Lost Lake Wilderness Camp. with the Utility Room fully insulated. 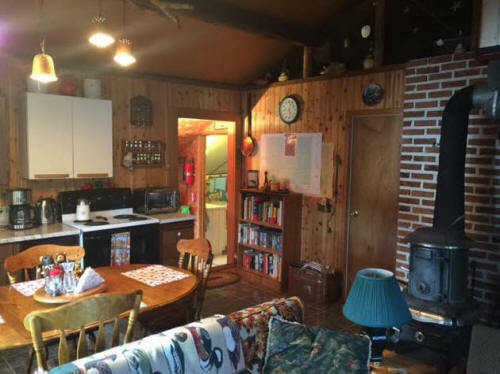 The Living Room / Kitchen area has a wood burning Stove, Range, Microwave Oven and a Toaster Oven. The Vinyl Tile Flooring is only 2 years old. 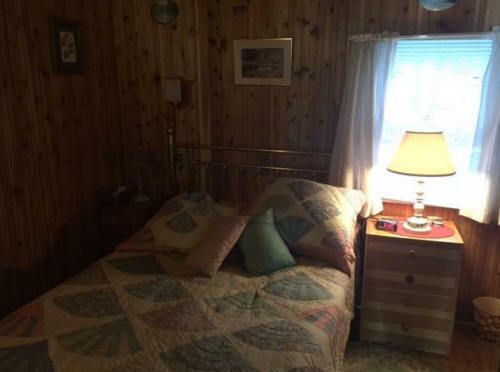 The 10 x 10 ft Bedrooms have Closets and Electric Baseboard Heaters. 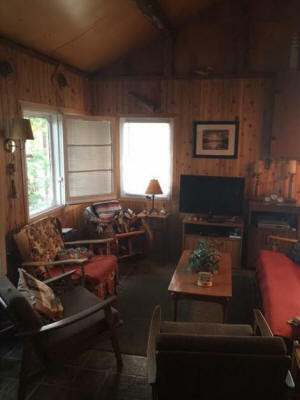 This main living area has tongue and groove Knotty Cedar Paneling and fully furnished, including all the Linen. 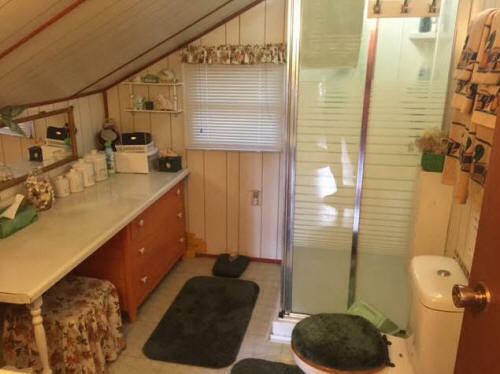 The Bathroom has an Electric 40 Gallon Hot Water Heater, Flush Toilet, Sink Cabinet and Walk-in Shower. The Utility Room has up to date Fridge, Freezer, Washer and Dryer and Water Cooler. In fact, all the Appliances, including the small ones are new or fairly new. The Island is supplied with Electricity, a 50 Amp Breaker Service from the Mainland, very adequate. 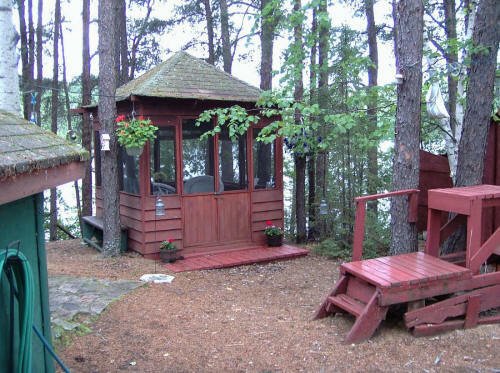 A Pump House with a Jet Pump supplies filtered Lake water to the Cottage. 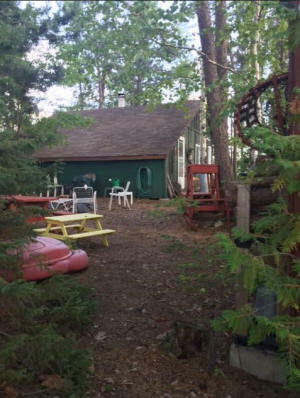 The Cottage and all buildings have Shingled Roofs, a Septic System and TV Satellite Dish. 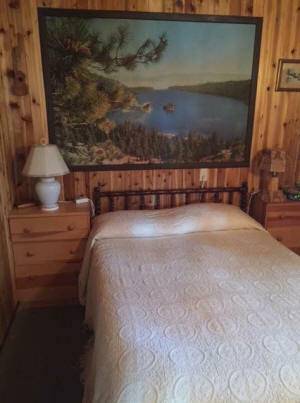 The Insulated Knotty Pine Paneled Bunk House sleeps 4, has Electricity and TV Satellite access. The Screened Gazebo also has Electricity as do all 4 Sheds, i.e. 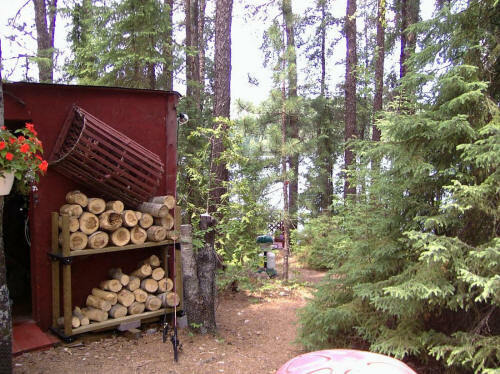 wood, tool, storage and extra Fridge Shed. 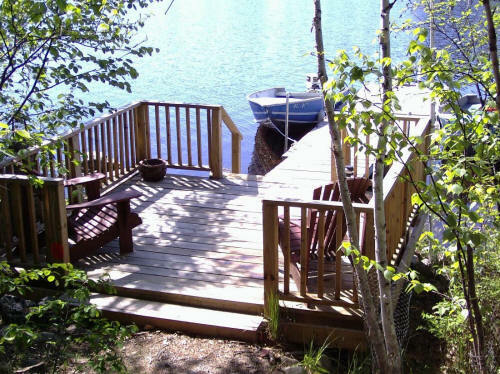 The Island has 2 Decks, upper and lower with child protective railings, a Ramp and 2 section Floating Dock. Included are 3 Aluminum Boats and Motors plus a Paddle Boat and Sea Biscuit. There is also a Gas Generator for Emergencies, a 1-year-old BBQ, a Mosquito Magnet and various Tools. 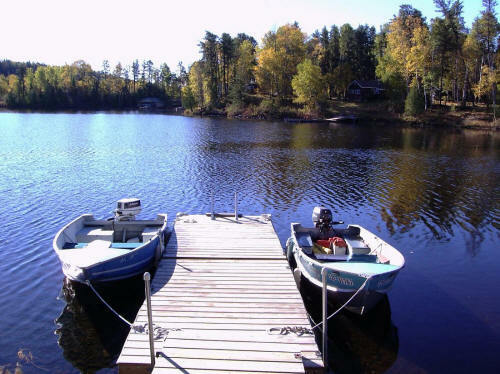 There is easy access to numerous other Pristine Lakes for fishing, canoeing swimming etc. Last but not least, this is called an ‘ Unorganized Township ‘, meaning that the Taxes are Very Low. Contact Owner for Appointment. 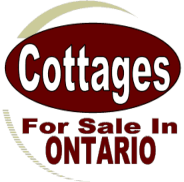 Ask for STAN at 519 472 -3097 or 519 857-4751.